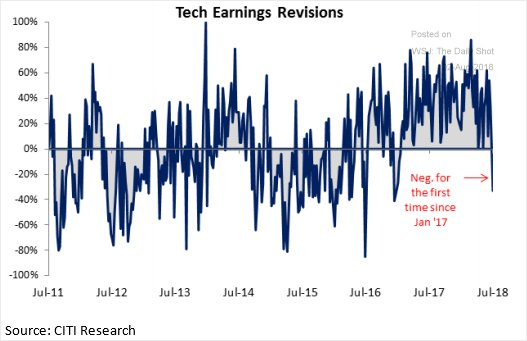 1.Tech Earnings Revisions Turn Negative. Equity Markets: The tech sector’s earnings revisions have turned negative. 2.Japan Overtakes China as #2 Largest Stock Market. 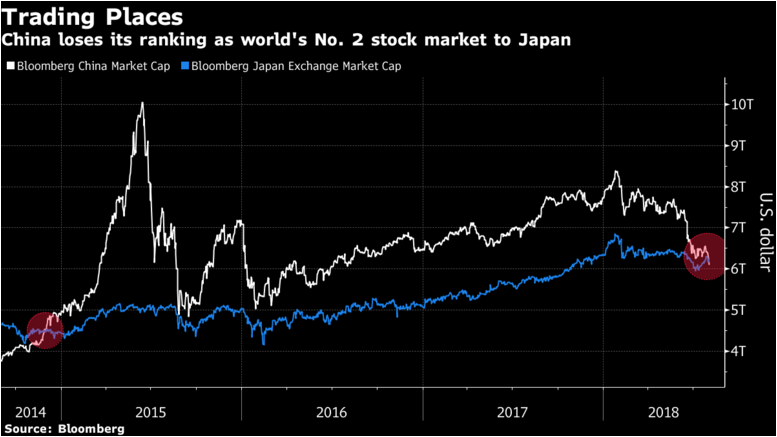 Japan is once again the world’s second largest stock market as measured by the total market cap of equities in its market. 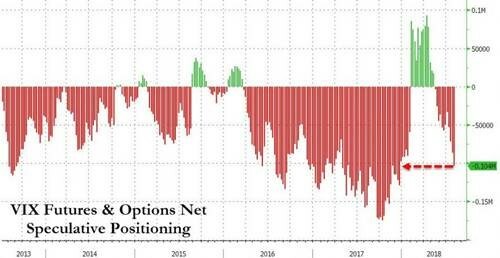 Japan reclaimed the number two spot following a decline in Chinese equities in Thursday’s trading. 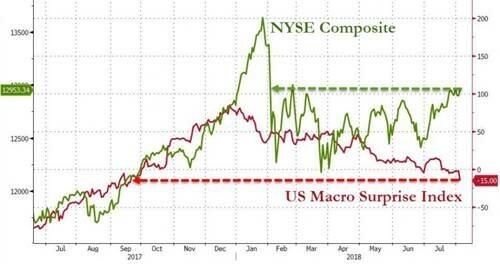 Bloomberg reports that the total value of Chinese equities is now $6.09 trillion compared to $6.17 trillion for Japanese equities. China had been the world’s second largest stock market since 2014 and reached a peak of more than $10 trillion in 2015. Some observers have attributed the decline in the Chinese market to its trade conflict with the United States; the Dow Jones Shanghai Index .DISH is down -16.58% year-to-date (through 8/2/18) placing it among the worst performing broad market indices of 2018. 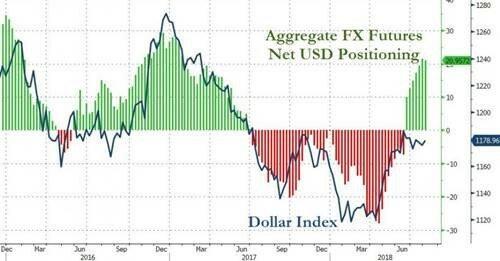 Sentiment toward Asian and emerging markets is near a 23-year low, according to Bank of America Merrill Lynch strategists. The MSCI EAFE index trades at 14 times forward earnings, 22% below its 20-year median, while the MSCI Emerging Markets index trades at 11, 15% under its historical median. 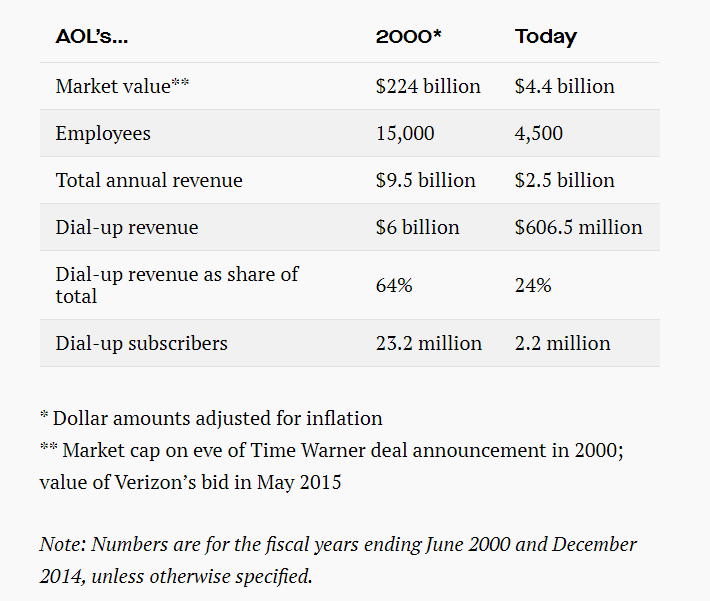 4.In 1999 AOL was the 10th Most Valuable Company in the World. 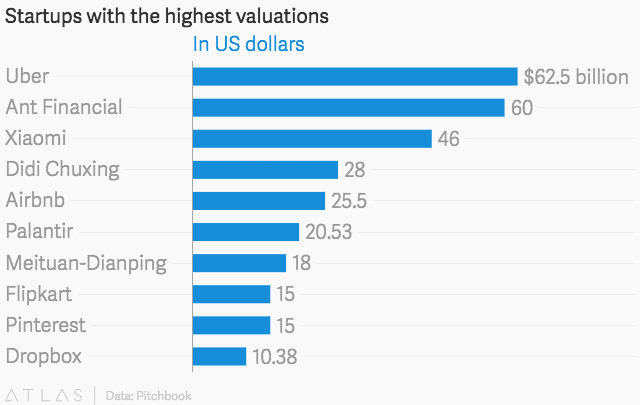 Ant Financial is one of the most striking symbols of the last decade of Chinese capitalism. 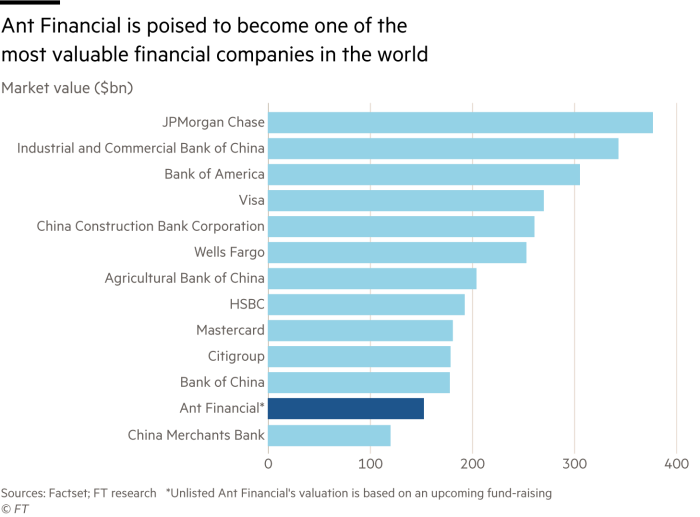 With $230bn under management the company has the world’s largest money market fund. It controls one of the largest credit scoring systems in the world, collecting data on its hundreds of millions of users in China. Now a multinational which has inked deals around the world, its operations also include a bank, an insurer and a lending platform for small businesses. 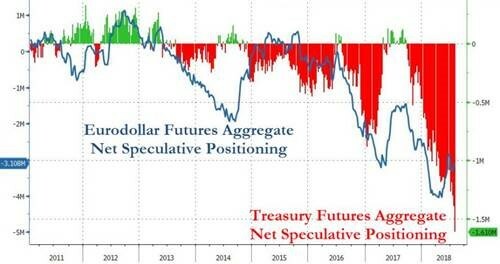 6-7.A Rundown of Where Speculators are Laying Their Bets. Peloton’s latest financing round of $550 million may be its last before becoming a publicly traded stock. Peloton is “a media company akin to a Netflix,” co-founder and CEO John Foley says. Foley said the company will spend $45 million to develop “the best” digital streaming studio in midtown Manhattan. He added Peloton also plans to build a studio in Europe. The new investment round was led Silicon Valley’s TCV. Many of Peloton’s existing investors, including Tiger Global, True Ventures, Wellington Management, Fidelity, NBCUniversal, Kleiner Perkins, and Balyasny participated in this round. 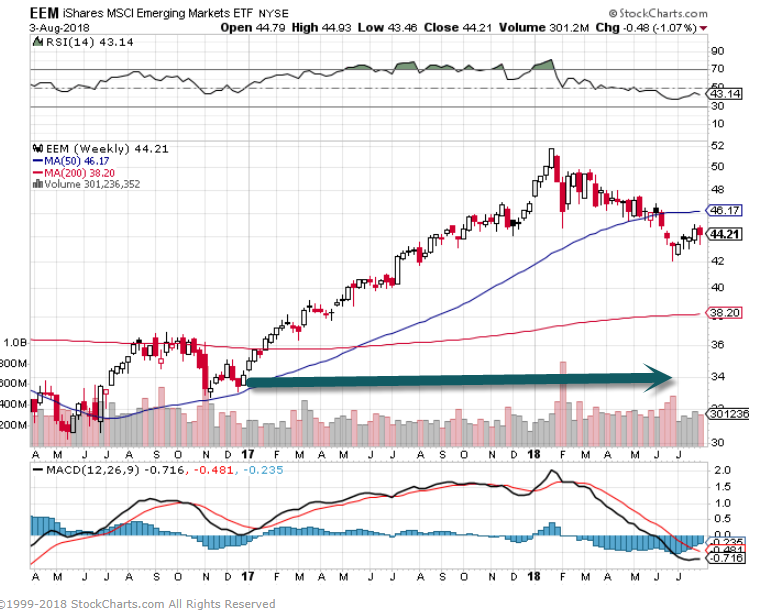 9.Read of the Day….How the U.S. Pulled Off A Second Marshall Plan in 2008…Lending $600B to Foreign Banks. At the worst of the crisis, the Fed had nearly $1.7 trillion in emergency loans outstanding. 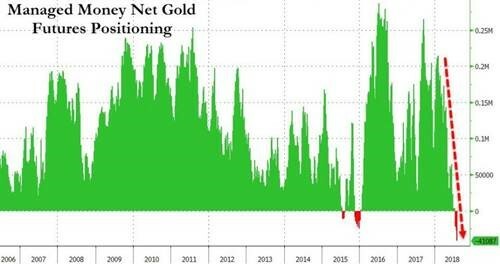 Of that, roughly $600 billion was extended directly to foreign central banks.The Fed also had about $450 billion in loans outstanding via the Term Auction Facility and more than $300 billion provided by the Commercial Paper Funding Facility. 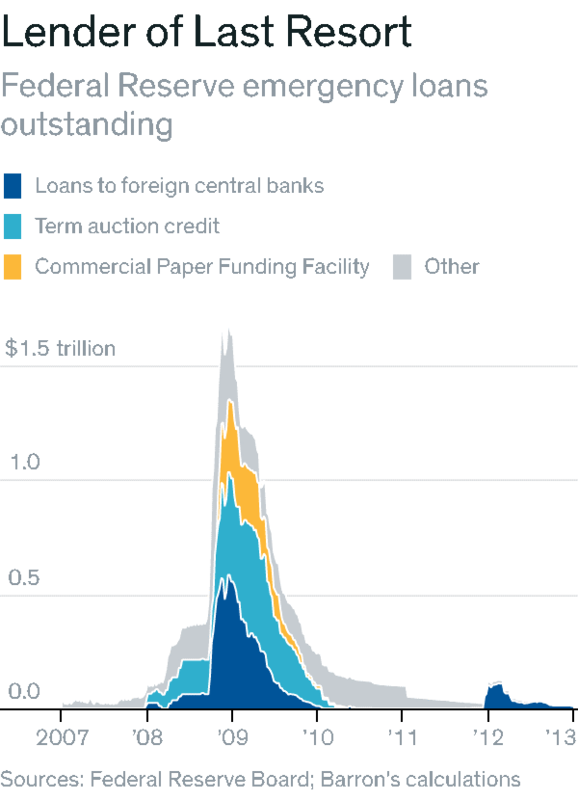 Foreigners received the majority of the funding from both of those facilities and were also avid users of the comparatively small primary credit facility. When you work for yourself and must juggle all of the demands that come with running your own business, it can sometimes be hard to stay motivated. You might get tired, lose momentum, or even feel discouraged by competing demands on your time. Staying motivated can be one of the toughest challenges that a sole proprietor faces, because there’s no one else around to give you a pep talk. It’s just you. When you work for yourself, you may agree you can’t live without a to-do list to get stuff done. But for those who work for themselves, to-do lists can also become merciless taskmasters because there’s just a never-ending number of things to actually do. That can be discouraging. That’s why taking a moment at the end of your day to look at everything you accomplished is a good way to keep yourself motivated. Don’t look at the things you didn’t get done; look at all the tasks you checked off your list, and really celebrate the good day’s work you put in. It can give you a boost to your pride that will carry over into the next day. 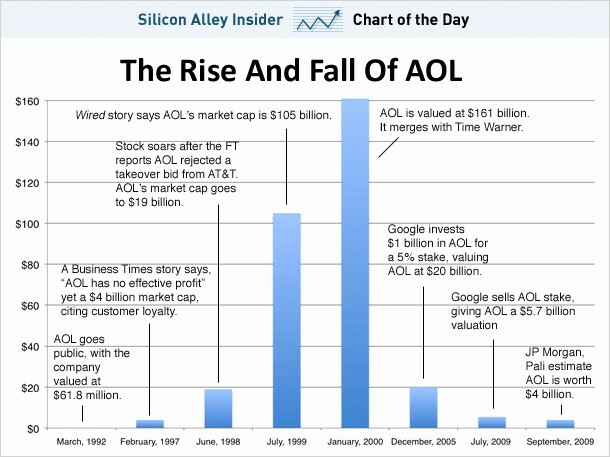 Don’t start your day with email messages. When you start your day, it’s very easy to sit down at your computer and default to checking your email messages. Don’t. According to New Republic, studies have found that the two hours right after you wake up are the most productive, and emails are not the best use of that productive time. Keeping yourself motivated means gaining momentum at the start of your work day. Email messages won’t do that. Email messages are housekeeping. They are passive mental activities that don’t take advantage of all you can do. What’s more, if you start your day facing a full inbox, you’ll immediately feel like you’re already behind. So, don’t open that inbox in the morning. Instead, grab a notebook and brainstorm new business ideas or get to work on that huge Excel spreadsheet project you have to tackle. If you start your day with something else, you’ll get more done, which will make you feel more accomplished, which in turn will motivate you to keep that momentum going. Tackle your work one inch at a time. In a book about writing called Bird by Bird, Anne Lamott explains how she keeps a one-inch frame by her desk. Why does she keep such a small frame there? Well, when she feels like she can’t write anymore (or doesn’t want to), it can be hard to motivate herself to keep working. In those moments she looks at that small frame and tells herself to write just enough that, if she printed her work out, it could fit into that one-inch frame. Because it’s such a small space, it doesn’t take a lot of writing to fill it. That’s what makes it easy for her to say, “Okay, I may be stuck, but I definitely can at least do that little bit more.” So, she does it. When she does, she realizes that it didn’t require much effort, and she could probably do the exercise one more time. So, she feels motivated to set herself that goal again and again until she has her momentum back. You can apply the same principle to your business. If you’re not motivated, or are lacking energy, set yourself a small goal. Tell yourself you’ll do one more email, five more Excel rows, or one more call to a customer. Chances are that every small goal you complete will keep you motivated to do more and more. You are going to have some bumpy days when you work for yourself. There are times where you won’t feel motivated because you’ll feel that everything is impossible, and you’re not sure how to keep going. When that happens, think about giving up. We’re not saying actually give up. Just think about it. What would that be like? How would it make you feel? Once you start to imagine that, you’ll start realizing that you don’t want to give up, that you love what you do, and you’ll remember why you do it. You’ll probably even think of those moments of pride you felt doing what you’re great at. In the process, you’ll reawaken your enthusiasm and passion, as well as get the motivation you need to throw yourself right back into your work. 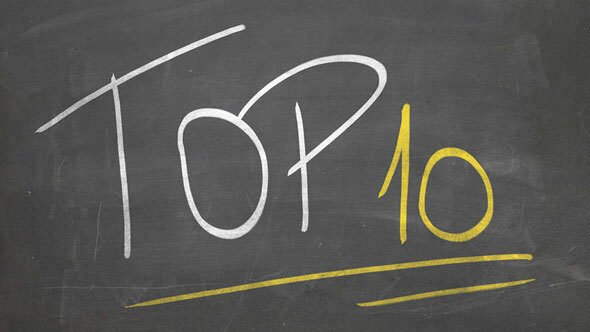 Complete one task that will make your day a success. When you sit down to make your daily to-do list, be sure to ask yourself one important question: “What one big task should I complete to make me feel like this day was a success no matter what?” When you have your answer, circle that task and prioritize it. This trick isn’t just a strong motivator to get that important task done. It’s also helpful for those days when everything falls apart on you and nothing else gets done, because you’ll still end your day with a sense of accomplishment. Turn off your inner perfectionist. Nothing is more poisonous to motivation than perfectionism. Having a voice in your head that’s constantly saying, “Not good enough,” is going to make your job very difficult. It wants to sabotage you. It wants you to feel defeated before you’ve even had a chance to succeed. You’ve got to tell that voice to take a hike. Yes, that’s obviously easier said than done. But there are ways. Breaks, meditation, and exercise can keep the voice quiet for a while because you’re not doing anything it can criticize. There are also many books on perfectionism to consult, or exercises that can help you ignore your inner perfectionist. It’s a simple trick, but it works–and after all, who doesn’t need inspiration sometimes? Especially when you work for yourself and don’t have others around for pep talks when it feels like your work is unmanageable. So, to stay motivated every day, find something that gets you really inspired–a quote, a compliment from a client, an article–and keep it handy near your work space. You could frame it and hang it on your wall or place it on your desk. You could write it on a Post-it and stick it on your computer. Personally, I love to bookmark inspirational passages in a book or two. I keep them on my desk and every time I read them, I feel like I’m discovering them all over again. However you want to do it, just have something nearby that can support you with the wisdom of others, so you can be motivated toward success.